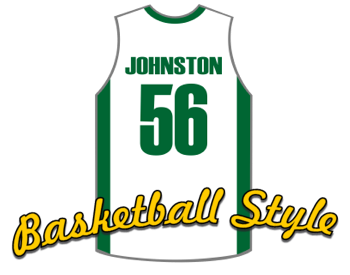 Customize this design with your text and numbers, change the colors to match you team colors. Qty. discounts apply. 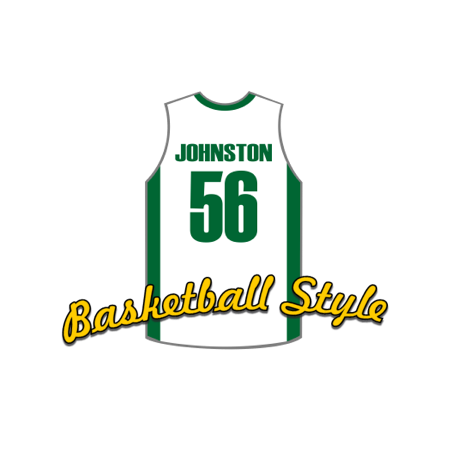 This is a great decal design you can change the color of the jersey and add your numbers and text. Qty. discounts apply.